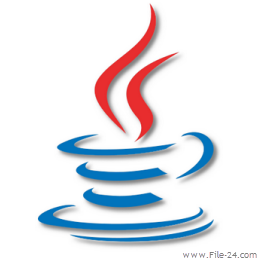 "Java Runtime Environment 7 Update 17 Final"
Java allows you to play online games, chat with people around the world, calculate your mortgage interest, and view images in 3D. 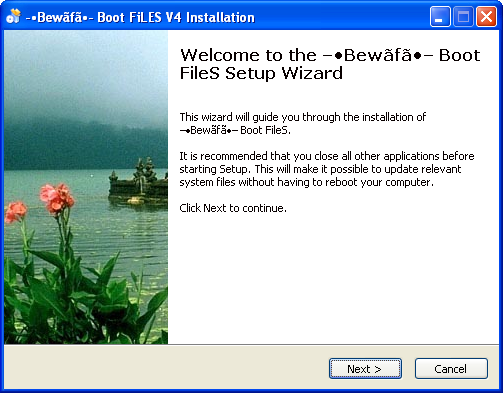 These applications, written in the Java programming language and access from your browse, are called “applets”. Corporations also use Java applets for intranet applications and other e-business solutions. All Ocx and dll-Need Programs ! 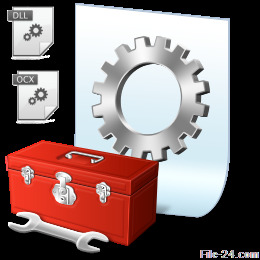 OCX is a file extension for a custom control file format used by ActiveX forms. OCX is used for interface behaviors that are triggered by users or programs; like resizing windows or scroll bar movement. For instance, a developer may add support for displaying more than 65 million colors to his program coded using VB.Net by incorporating a small OCX file in the program package. 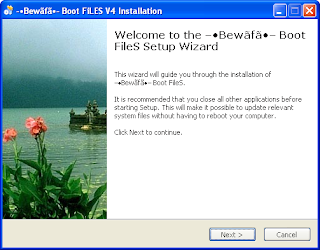 They may also improve the internet connectivity of their programs using an OCX file.